Is Viral Pay A Scam? My 5 Observations and My Opinion. 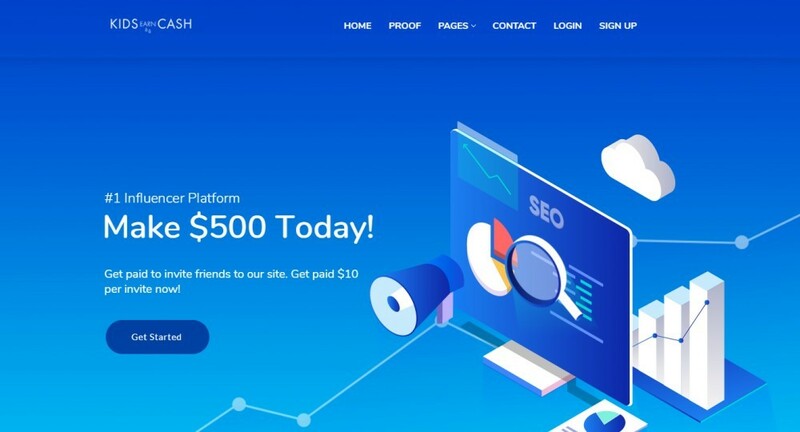 In this review, I’m going to show the details of ViralPay.co and whether it holds up to its claims of using social media to easily make money. Or, is it just another ploy to steal from you? First, I’ll explain what ViralPay.co claims to offer. Second, I’ll give you my 5 observations. And, finally my opinion. Claiming to be the #1 Influencer network, Viral Pay says it is a way to help users of social media to convert their social media experience into earnings. 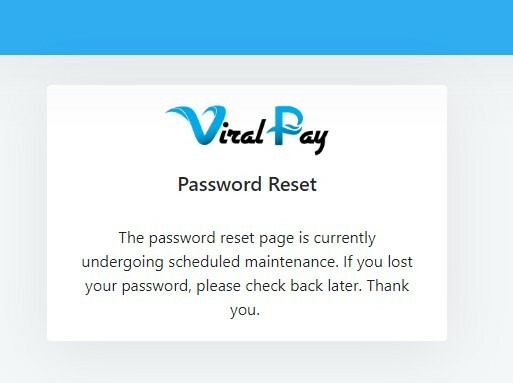 ViralPay.co provides very simple and easy tasks for pay. By referring other people, doing offers, downloading apps, completing surveys and creating YouTube videos users are paid money. The offer wall is currently offering $25 for each task. That’s way above the norm…Hmm? 1. Is Viral Pay A Clone Of This Site? At the present moment, all the former “Kids___.com” sites redirect to the KidsEarnCash.com site, the layout identical to ViralPay.co. Also, both ViralPay.co and KidsEarnCash have the same contact address in their Terms of Service. And both claim to be the #1 Influencer Network…Hmm? Show Me the Money! Not the amounts on the ViralPay.co back office, but money actually deposited into members personal accounts. Many members are claiming they’ve been paid. However, no one has given proof of actually receiving money into their PayPal/Bank accounts. In reality, these claims are based on the dollar amounts within the ViralPay.co back office. 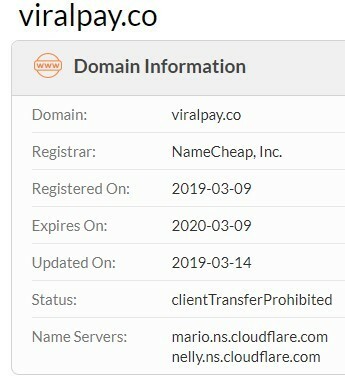 Has ViralPay.co sent a payment? Who has deposited money into their bank/PayPal account? Are you a ViralPay.co member? 3. Founding Date and Domain Registration Don’t Match Up. Viral pay states it’s been in operation since 2015. However, upon looking up the domain registration, I discovered the domain was established on 03-09-2019 with an expiration date a year later…Hmm? Recently, I tried logging in getting an error message saying my password and username were incorrect. When I clicked the password reset button, I got the following pop-up message. This is a common tactic I’ve experienced in the past with unethical sites. First, whenever I hear, “Refer friends and family” I’m a bit skeptical or maybe I just hate attempting to sell to friends and family. I came upon this site because of a friends post on Pinterest. With my past experience with numerous schemes, I felt something was not right. The more I explored ViralPay.co the more my suspicions were confirmed. Anytime you see the high-income claims, especially for doing literally nothing but referring people, clicking links or fulfilling offers…BEWARE. 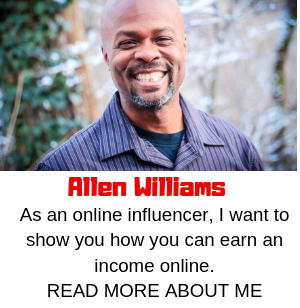 I have never seen anyone make a solid income or become rich from investing time into these types of schemes, only time wasted and in some instances hard-earned money lost. Anytime, I’ve come across a program that offers very high payouts for easy tasks. NO ONE GETS PAID. In some cases, in the beginning, they may send some payouts, but later the payments stop. SIGH! The only good thing about ViralPay.co is the no-cost registration. At the beginning of the review, I asked, ” is it just another ploy to steal from you?” You may be thinking “steal” money. However, in my opinion, that’s not what this site may be stealing. In my opinion, it’s possible they may be harvesting personal info from the users…GASP!. My friend, there are legitimate paid-to-do sites online, but, in my opinion, this is most likely NOT one of them. Making huge amounts of money legitimately online does not happen like this. Previous Previous post: Example of Commissions Earned from One Affiliate Product In One Month.